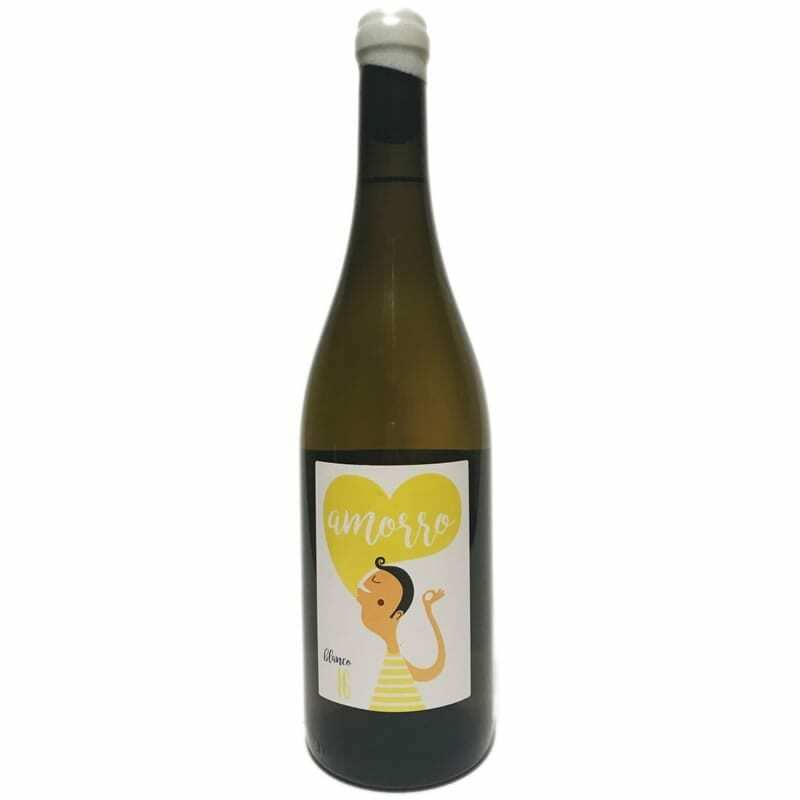 Amorro Blanco is made of old Palomino grapes, between 30-45 years old. Fermented and aged in fiber tank, use of indegenous yeast and spontaneous fermentation. Minimum intervention in the winery. The vineyards are located in Chiclana-Cadiz, in total of two hectares, one hectare is Albariza soil and the other one is sandy soil. No filtration, stabilization or clarification, a bit of sulphites added before bottling, 30mg/L. Production of 5000 bottles.